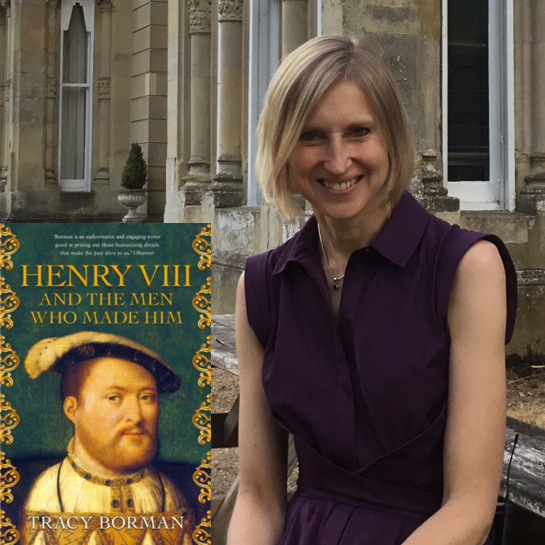 In Tracy Borman’s new biography of Henry VIII, she casts light on the men who surrounded him, revealing much about his beliefs, behaviour and character. His relationships with the men who surrounded him reveal much about his beliefs, behaviour and character. Often trusting and easily led by his male attendants and advisers during the early years of his reign, he matured into a profoundly suspicious, paranoid, cruel and ruthless king whose favour could be suddenly withdrawn, as many of his later servants found to their cost. But he also displayed tenderness towards those he trusted. Tracy Borman is joint Chief Curator of Historic Royal Palaces (a job she shares with Lucy Worsley) and Chief Executive of the Heritage Education Trust.